Without a doubt, a great debut album for a band. Nosound got its inspiration in many bands but the influences I can perceive here are definitely Pink Floyd and of course No Man. This album is particularly excellent because of the musical landscapes created all the way through, paving the way for the style of music which is a typical characteristic of NOSOUND: peacefulness, relaxation, good environment, excellent sequences... The intro of "IN THE WHITE AIR" makes you feel you are about to hear a record full of nostalgia and dreams, and you do indeed listen to an excellent album. 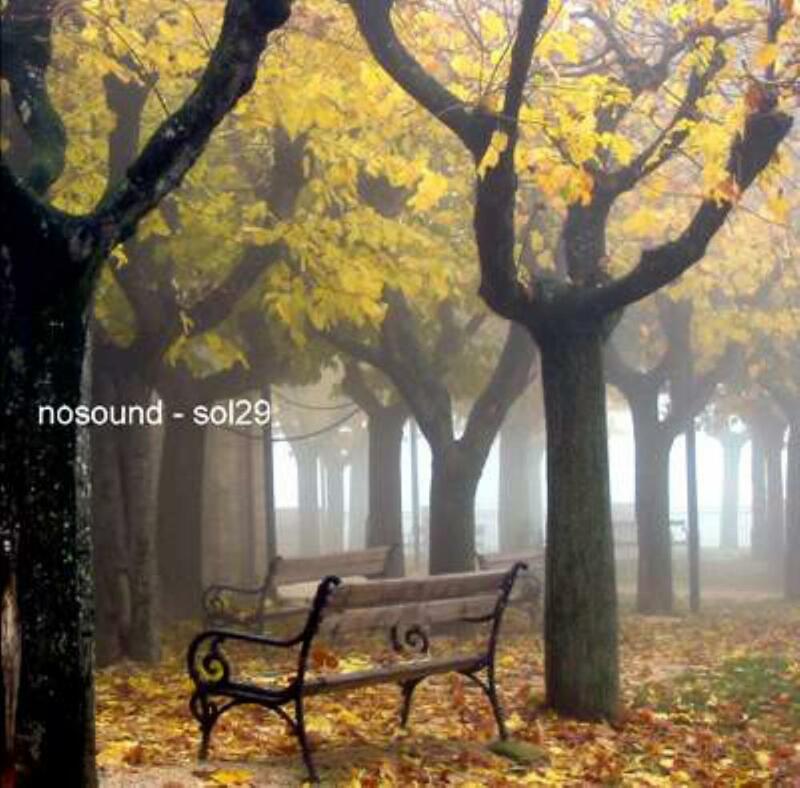 An excellent introduction for a band: from Italy, Nosound.